MS Dhoni has been one of the most popular cricketer in recent times and even International Cricket Council (ICC) paid homage to that fact in a very unique style. Recently, the cricket's global governing body had set up former Indian skipper MS Dhoni's picture as their cover image on Twitter. 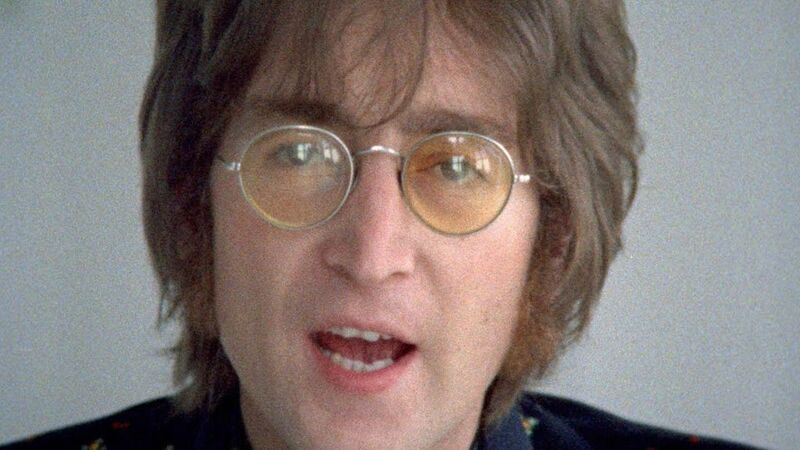 On Sunday, ICC took to Twitter to recreate legendary Beatles member John Lennon's blockbuster single 'Imagine'. They mentioned the former India captain's name in the song by saying, "Imagine there's no Dhoni, It's so very hard to do." Apart from the veteran Indian cricketer, ICC also mentioned premier England seamer James Anderson in their version of the song. Sodhi feels Dhoni is blessed with the ability to understand a T20 game and slow it down as required.